A large semi detached period property in the East of Leeds, this home has lots of original features. 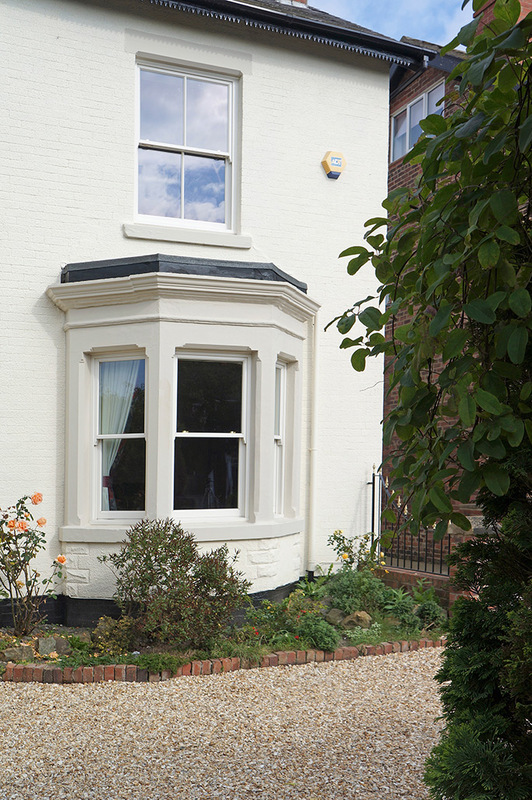 The customer wanted to retain and improve the appearance of their family home whilst improving thermal efficiency and security. 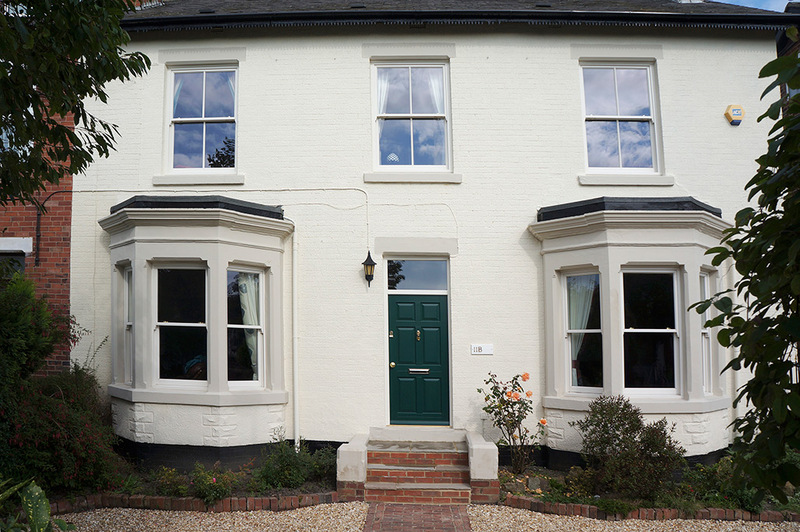 Mr and Mrs Booth chose slim sash windows so to retain all of their existing decorative architraves and window cills. 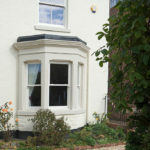 All windows were finished in white internally and cream externally. 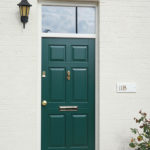 The door was finished in white internally with a cream frame and heritage green door sash externally. Solid brass fittings were installed throughout. 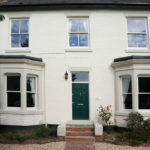 “We are very pleased with the finished job and feel they have added to the value of the property. 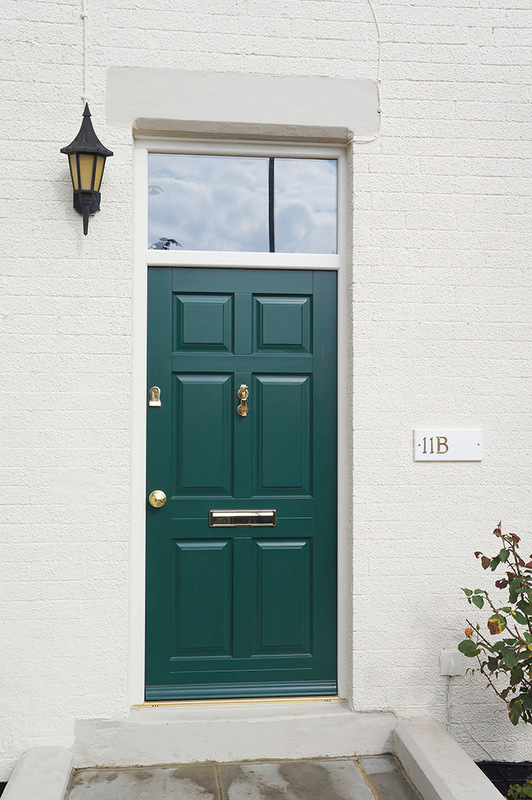 They have reduced noise levels and there is no draught. The house is much warmer now too.